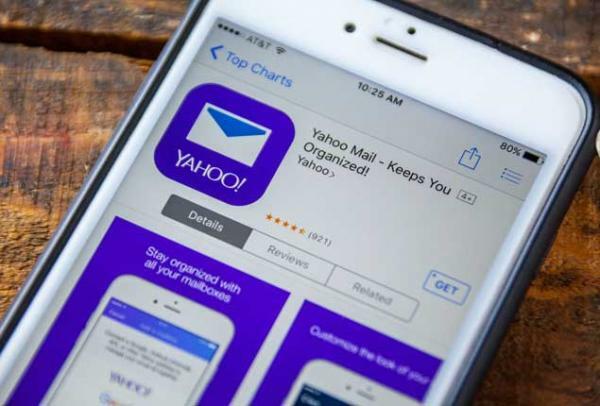 Learn how to send and read email using the web-based email service, Yahoo. Learn how to send and read email using a web-based email service. Navigate the email inbox and address book, organize your messages and send documents and pictures as attachments. For adults who are comfortable using the Internet.